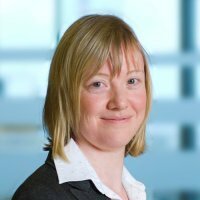 Amanda initially joined Begbies Traynor in Liverpool in 2002 and then transferred to Head Office in Manchester in 2004 to join Joanne Wright's team. She was promoted to Manager of the Personal Insolvency Team in 2006. Amanda has specialised in personal insolvency for 13 years, primarily dealing with contentious bankruptcy cases and Individual Voluntary Arrangements tailored for professionals. She also have experience of Compulsory and Voluntary Liquidations, Partnership Voluntary Arrangements and LPA Receiverships.